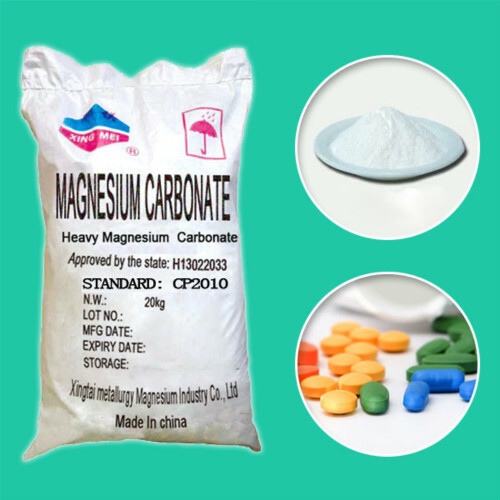 Due to the industrial magnesium oxide USES continuous development in recent years, its applications are continuously extend, including: Rubber, Ceramic, Chloroprene rubber, Fluorine rubber, Adhesive, Sealing materials, Silicon steel sheet, Catalyst, Friction materials, Medicine, Food and other industries. At the same time, manufacturers and the scale of production are gradually expanding, the largest of which is Meishen Technology co. , LTD.
Business Description: Meishen Technology Co., Ltd is a professional manufacture of magnesium oxide, magnesium carbonate, magnesium sulfate and zinc oxide for industrial, food and pharmaceutical applications. 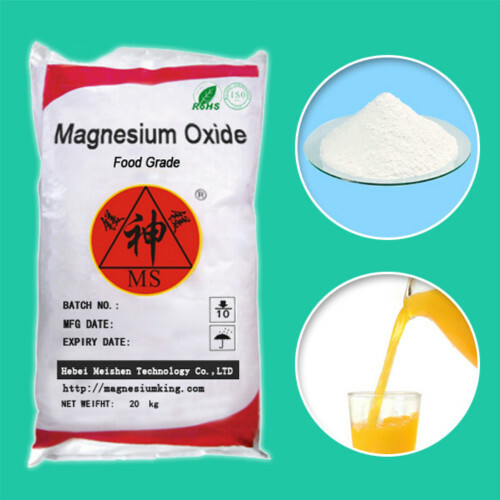 Meishen is established in September, 2003, and now it is developed a group company owns 3 professional plants produce magnesium commodities and specialties for diversified industries and several famous brands like MeiShen, XingMei and MeiTai. 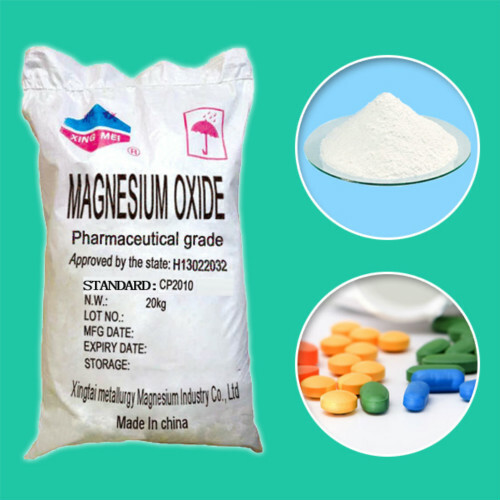 Meishen Chemical Co., Ltd is the leader of both manufacture and market of Magnesium chemical industry in China, and well recognized by the customers all around the world.